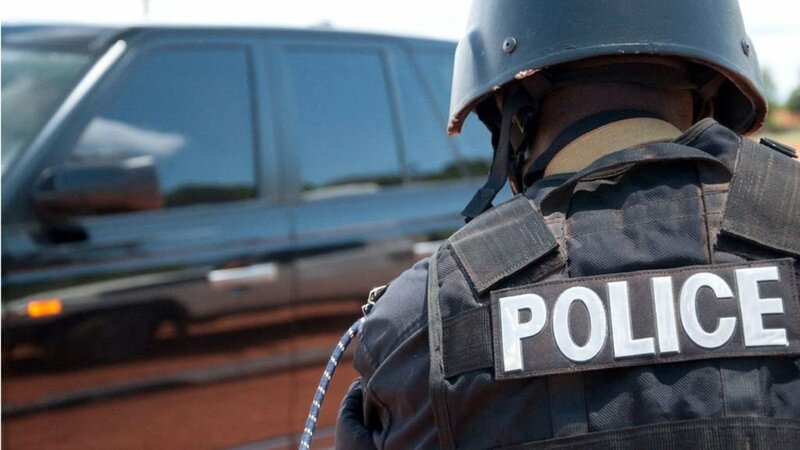 KISORO/KABALE -Police in Kisoro are holding their colleague attached to counter terrorism for allegedly shooting and killing marijuana dealer in Rushaga village of Rubuguri Town Council. The Police spokesman for Kigezi sub-region Mr Elly Maate said on Saturday that police constable Anacyed Byaruhanga was on duty at Ichumbi Gorilla Lodge in Rubuguri when he shot Abdul Hakim Tukamushaba on Wednesday. He said that the incident happened at around 11 am. Police visited the scene of the crime where they recovered the body of the deceased and the dozens of marijuana sticks that were in his possession.